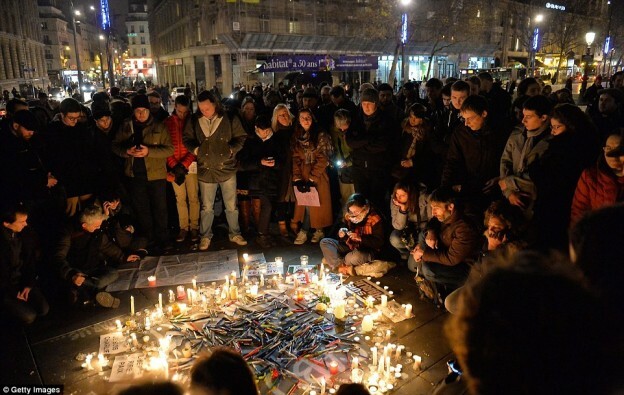 Paris and two of its suburbs were the latest locations of attacks perpetuated by Islamic extremists. Sunday, over a million people of various faiths gathered in Paris to show solidarity in wake of the turmoil caused by the violent events. Notably absent among all the world leaders who showed up for yesterday’s march was someone high-ranking from the United States, which led to President Obama acknowledging that the White House should have sent someone to participate. While there is much that is being said about the events and the motivations behind them, as well as the troublesome nature of the publication itself, there is less being said about the relationship between France and satire. Charlie Hebdo certainly did not rise up from nothing – it was the product of a centuries-long tradition in France. Even as we think of freedom of speech as something that all Western, democratic cultures enjoy, we also know that it differs greatly from jurisdiction to jurisdiction. To learn more about the various discrepancies between countries’ speech policies, you can do a search in our catalog which will lead you to books like this one. To learn more about free speech in France specifically, we’d recommend books like this. One resource that can be immensely useful to you in comparing and contrasting the laws of various countries is the Foreign Law Guide, which is available to you through the library. Another source that could prove useful to you is our database, The International Encyclopaedia of Laws for Intellectual Property Law, provided by Kluwer. This resource discusses elements of artistic expression and speech in France, the UK, the US, and many other jurisdictions. In the face of awful events, one of the courses of action we can take is to educate ourselves so that we can move forward. Our thoughts are with France in this difficult time. This entry was posted in Foreign, Comp., & Intl. Law, Intellectual Property and tagged Comparative, Foreign, International Law on January 13, 2015 by Heather Casey.